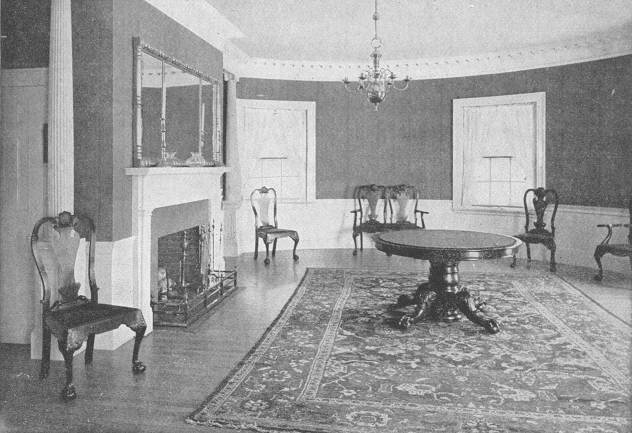 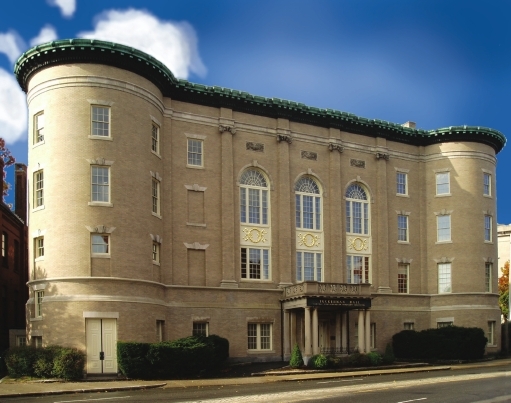 Illustrated in the American Architect and Building News in 1902, Tuckerman Hall (formerly The Worcester Woman’s Club) is listed in the National Register of Historic Places and is located in a National Historic District in Worcester, MA. 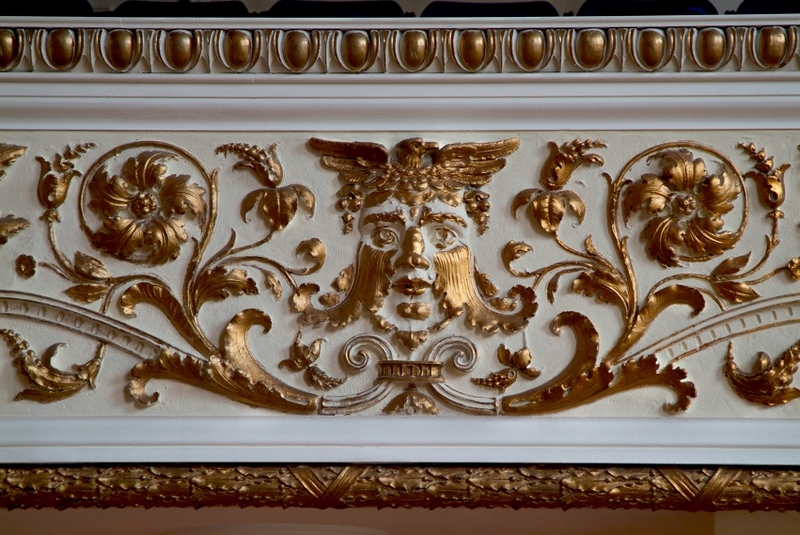 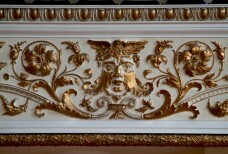 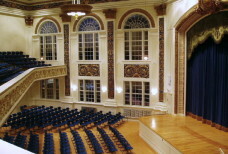 In 2000, Tuckerman Hall was designated an official project of Save America’s Treasures, a partnership between the White House Millennium Council and the National Trust for Historic Preservation. 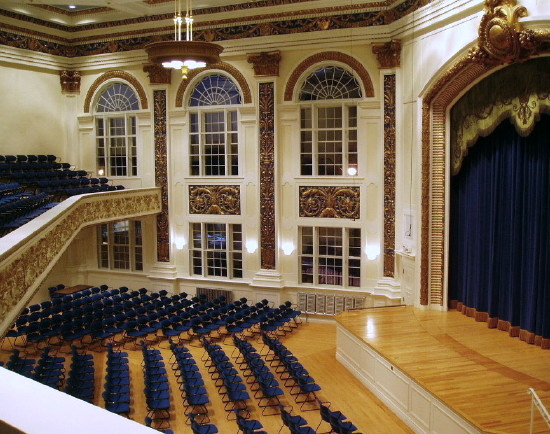 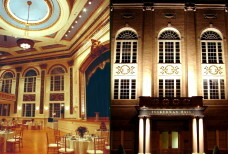 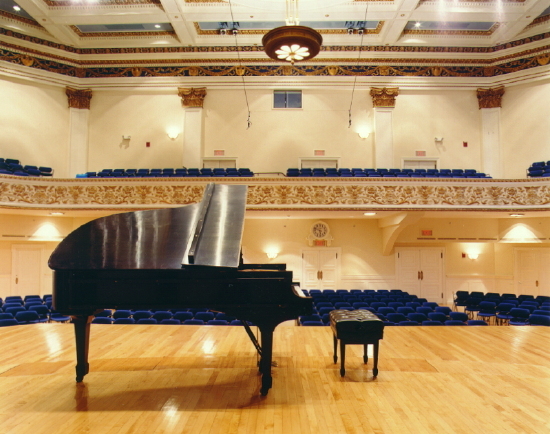 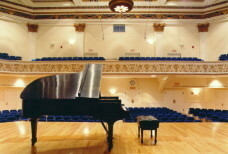 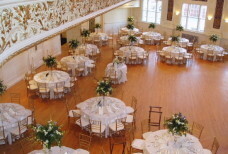 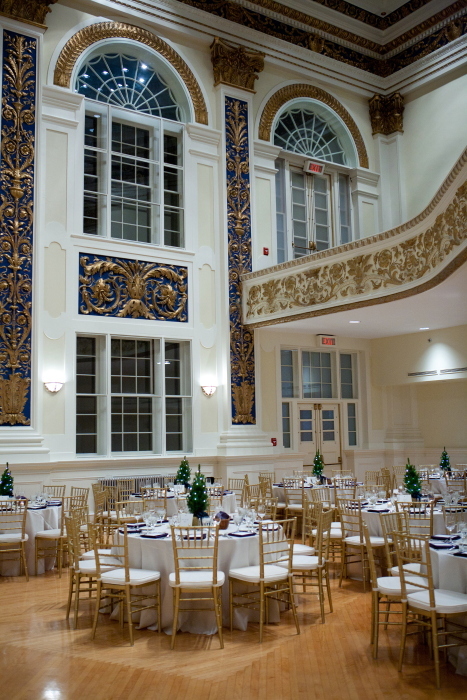 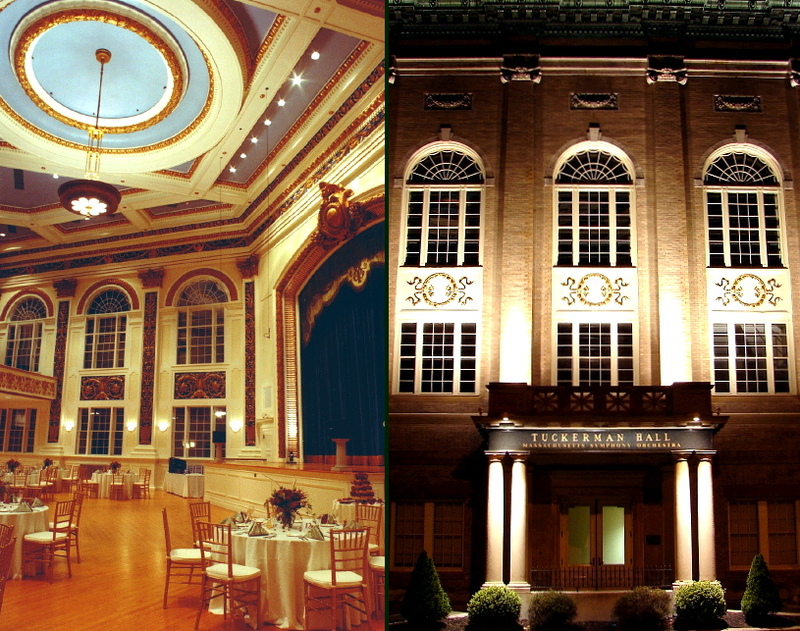 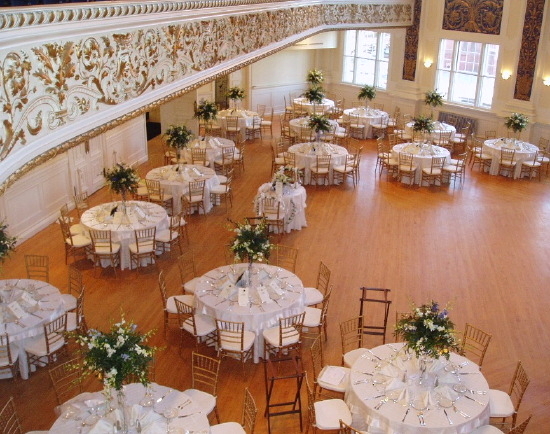 In 1999, a $2.5 million restoration of Tuckerman Hall took place that included air conditioning to better accommodate summer activities, complete renovation of restrooms and kitchen areas, handicapped access including an elevator and lifts to facilitate accessibility to 10 different floor levels within the structure, a complete overhall and upgrade of all building systems, and painstaking restoration of interior spaces. 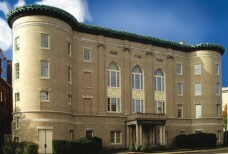 In 2004-2005, a $600,000 second phase of restoration included exterior brick and limestone cleaning; window replacement of the building’s approximately 125 windows; the installation of a service ramp on the building’s south side; and other improvements to the building’s Salisbury and Tuckerman Street facades. 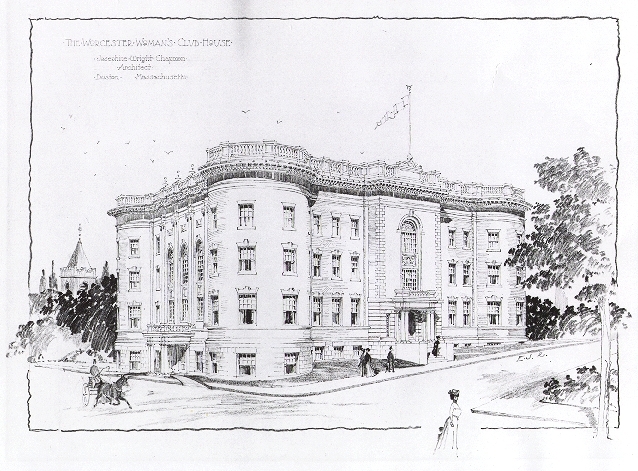 Tuckerman Hall’s original architect was Josephine Wright Chapman (1867-1943) who began her career as an apprentice in the office of Clarence Blackall, one of Boston’s premier architects. 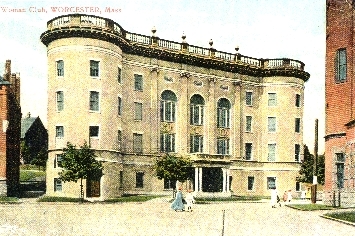 Blackall was the first recipient of the Rotch Travelling Fellowship, and his architectural firm designed a number of important structures in downtown Boston including the first building of all-steel construction, 14 theatres including the Colonial, Wilbur, and Metropolitan (now known as The Wang Theatre at the Citi Performing Arts Center), as well as Boston’s stately Copley Plaza Hotel. 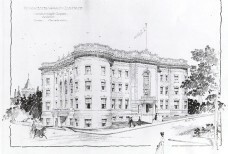 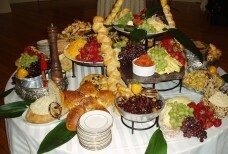 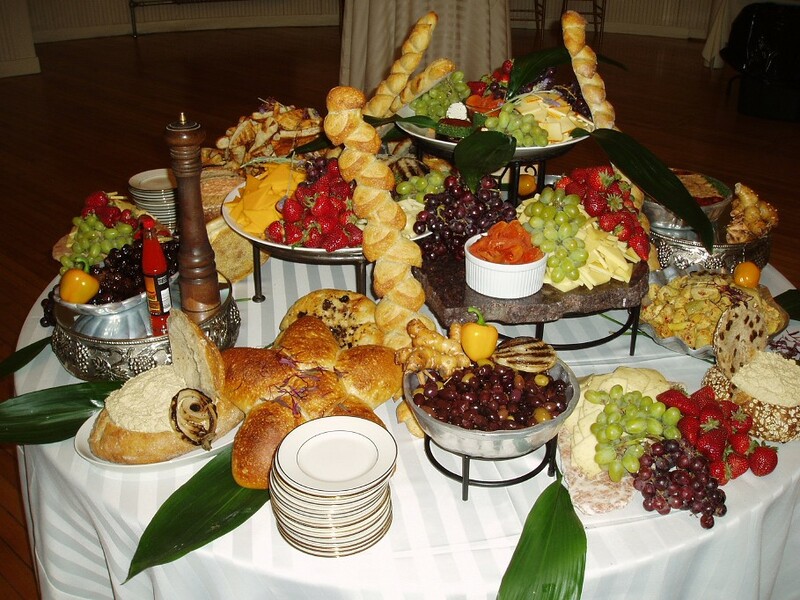 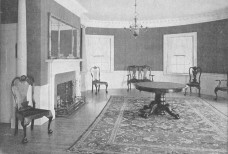 By the late 1890′s, Ms. Chapman had established her own firm. 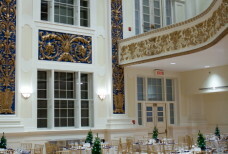 Her designs include important structures from Cambridge, MA to Washington, D.C. including Craigie Arms (now known as Chapman Arms, in tribute to her), a dormitory in Cambridge for Harvard College students built in 1897 and on the National Register, as well as Hillandale, a 34-room Italianate villa estate built in 1923 on approximately 70 acres in Washington, D.C. for Standard Oil heiress Anne Archbold.